We are all God’s children. He made us and loves us, and this personalized story reminds us of the many blessings we experience everyday using the five senses He gave us. 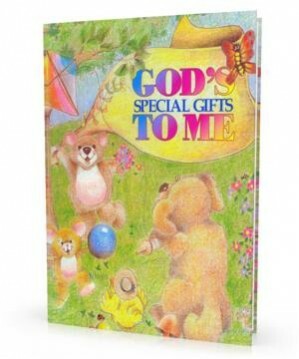 This book also accounts for God’s gifts of wisdom, forgiveness, prayer and love and explains how we benefit from each. It is an inspirational story for all young children.